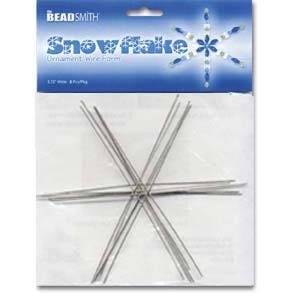 Beadsmith Wire Snowflake Ornament Form 6.00"
Quantity: 1 pack of 6. Well made product. Easy to work with.